Picturing Disney: Picturing Disney Summer Book List! Disney Publishing Worldwide and Hyperion have always sent us the most amazing books for review and giveaway! We have a huge stack we are working on at our house! Keep up to date with our weekly updates on the Instagram account (we usually share to Facebook as well so make sure you follow us everywhere)! Here's our early summer favorites for the whole family! As you might remember from our Book Review of Wish, we LOVE Matthew Cordell! Be prepared for this to be a favorite to read to the babies in your life, whether that is your own children, siblings, nieces, nephews, or that you might even want to grab a copy to give to your big kids becaust it is SO beautiful! Next up, we have Night Night, Groot by Brenden Deneen. As huge Guardians fans in our house, we all love this but its perfect fun for your smallest baby groot fans! I think younger elementary grades would love it most- Kindergarteners to 2nd graders would likely be most entertained. If you have never seen Star vs. the Forces of Evil, it is a true Disney gem and you should enjoy it with your kids when you have some down time on rainy days. This book would would be great for any kid who loves the show and I think the best target audience is somewhere around 8-10 years old! This young adult novel is a beauty! I read it in a day, the words flowed together as the perfect coming of age summer story. It is everything I love about summer reading: a great setting, real characters I can relate to and watch evolve, and of course a little bit of love! This might be classified as YA but I recommend to teens and adults alike! 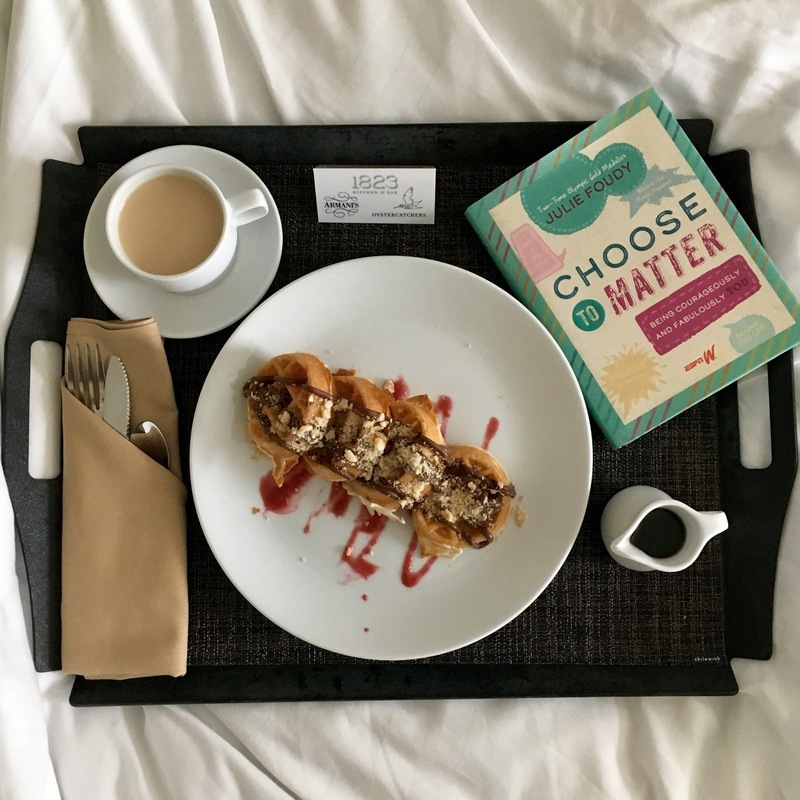 And finally, for all those lovely ladies looking for a little guided path to self discovery, check out Choose to Matter by Julie Foudy. This one is especially great for a plane ride or beach grab. Its easy to work through and gets your thinking hard about changing your habits and being the best you that you can be! We have actually used some of her "team" exercises with our family and they worked wonderfully!